Want to make mom feel extra special this Mother's Day? From now until May 31st, all moms will receive 50% off their Car Leasing Concierge consultation! We think it's time to give more than flowers to the real decision maker of the family. Let mom sit back, relax and enjoy the ride as she experiences A Better Way to Lease or Buy a New Car! For further details, please visit www.carleasingconcierge.com/first-class, or call 1-800-886-1950. 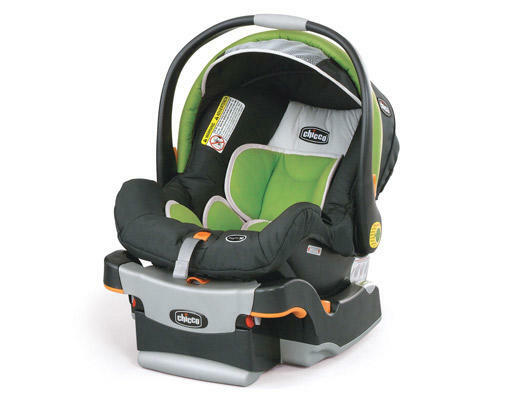 Driving on the highway is stressful enough, so why spend additional hours agonizing over choosing the safest, most reliable car seat for your new baby? Below is a list of 10 top sellers that not only won't break the bank, but hold up against the toughest industry safety testing. At Car Leasing Concierge, we're not only here to help you lease or purchase a new vehicle, we're also here to help you protect your precious cargo! Visit us at http://www.carleasingconcierge.com/car-price-check to learn more.